Get your paint brushes ready as BronyCon is excited to announce that My Little Pony comic artist Sara Richard will be in attendance at the Baltimore Convention Center July 8-10! Richard is an Eisner Award nominated artist. The nominated book, "Kitty & Dino" (Yen Press) was her first children's book with more to come in the future. Sara is a frequent cover artist for IDW's My Little Pony and Jem and the Hologram series, with her artwork also appearing in Ghostbusters (IDW) and a variant cover for Deadpool (Marvel). Sara is also the artist on the new DC Justice League Tarot Card set (DC Comics). You can also see her cover for the 2016 Free Comic Book Day issue of Dynamite's Bob's Burgers comic series. 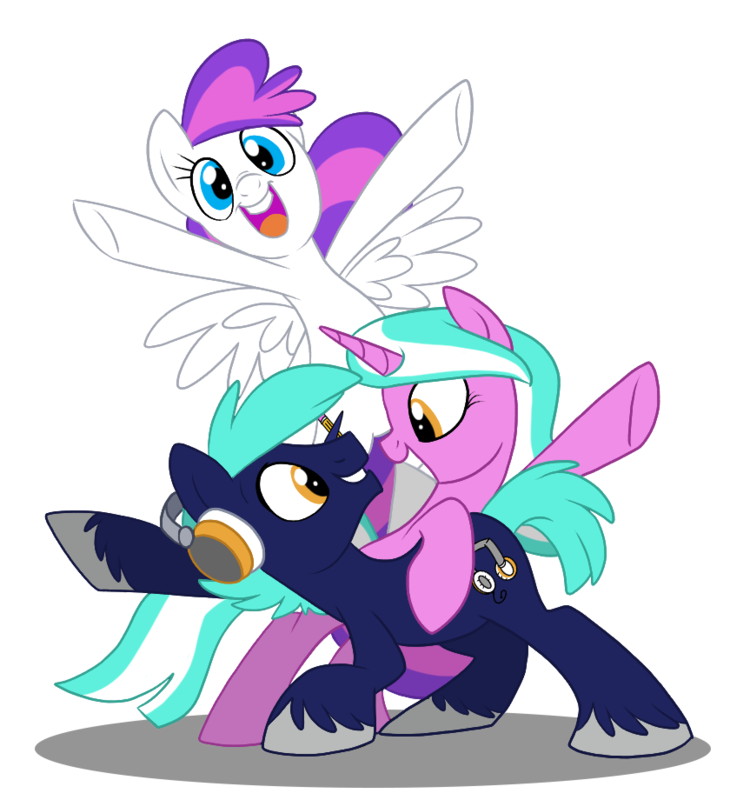 To learn more about Sara Richard and other guests coming to Baltimore this Summer, visit BronyCon’s guest page.